What window model is found in the "Stained Glass" series? Novatech® has established itself as a leader in decorative stained glass with its innovative and original stained glass collection. 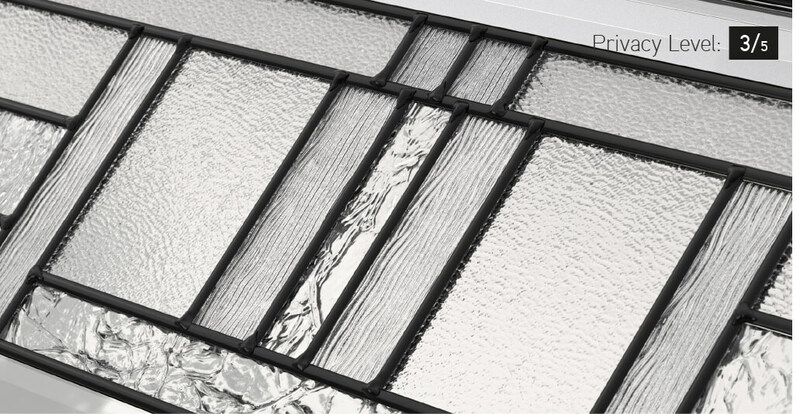 The Cachet model of stained glass represents the strong trend toward linear design. 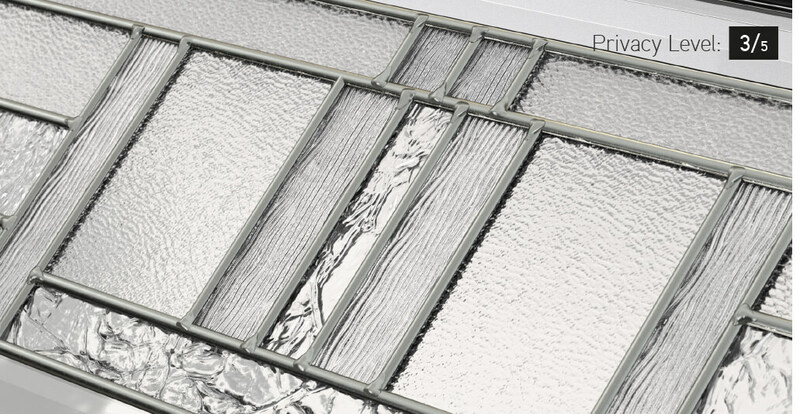 For this window model for garage doors, the glass panes are inserted into a seamless, one-piece (molded in a single casting), polypropylene frame, at the factory.